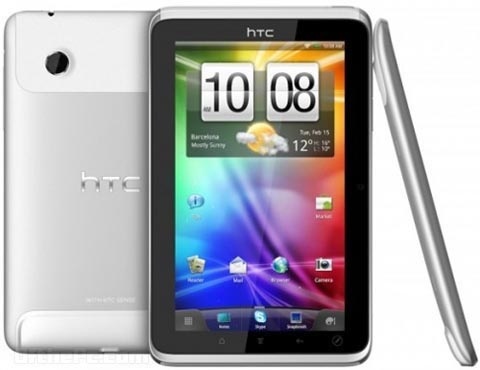 The Taiwan-based manufacturer of smartphones, HTC Corporation which later shifted from Windows Mobile operating system to to devices based on Android OS, recently launched its first tablet in India, HTC Flyer. 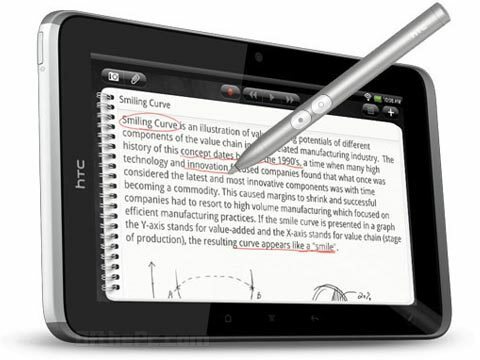 HTC Flyer comes with a HTC Sense UI and HTC Scribe technology, a new connected video service and will collaborate with OnLive to launch the first cloud-based mobile gaming service on a tablet. “HTC believes that many people are progressing beyond a single wireless device paradigm into an era where some will own multiple wireless devices that serve their different needs"
How far this HTC Flyer new tablet could resist and sustain in the market among the competition of leading brands above..?